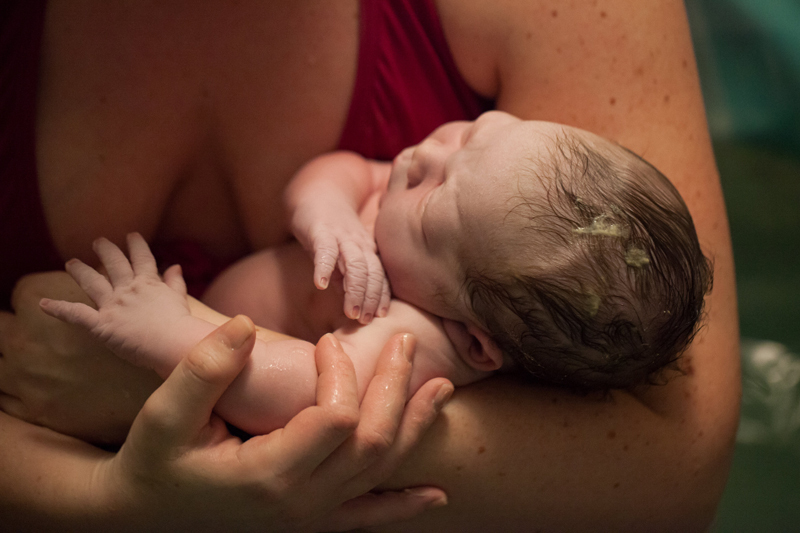 Are you planning a Twin Cities home birth? North Star serves Minneapolis, St Paul and the surrounding suburbs up to a 1-hr radius. If you are unsure if North Star serves your area, please give a call or send an email. We would love the chance to meet you and get all your questions about home birth answered!